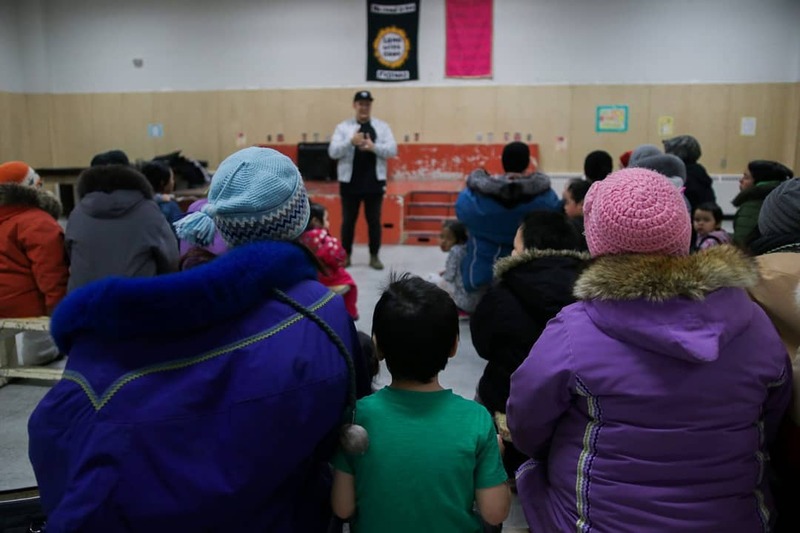 Steven and Braden started off their Arctic travels of 2019 with visits to two of the communities they were unable to reach last year, Hall Beach & Quikiqtarjuaq. Here are a few pictures and excerpts from their time in each community. We will also be posting a video later this week., so stay tuned! 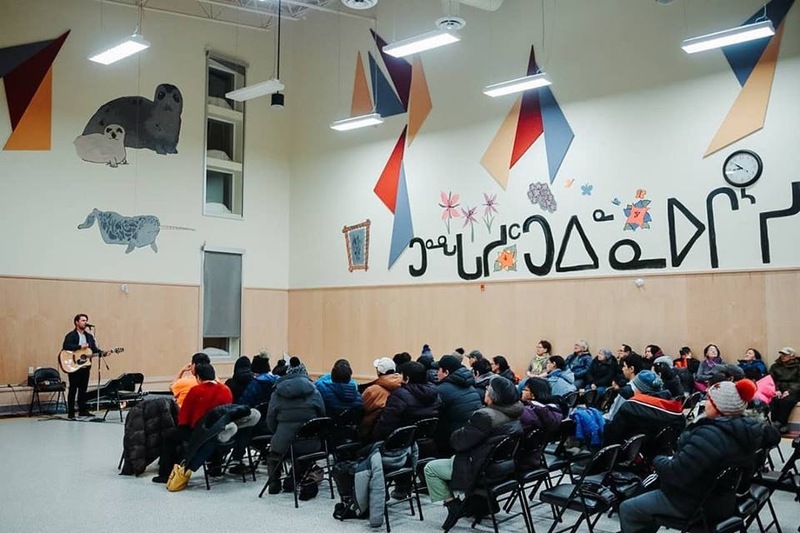 Steven Carleton sharing at a local community centre in Hall Beach, NU. What a phenomenal time in Hall Beach! 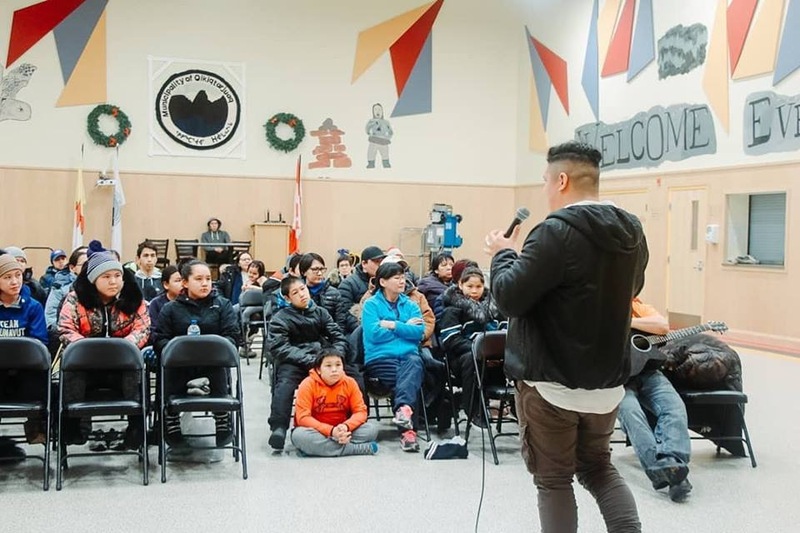 There were over 100 teenagers and family members who came and heard the Gospel at our meeting on Monday night. To put that in perspective, that’s more than 10% of the entire community! 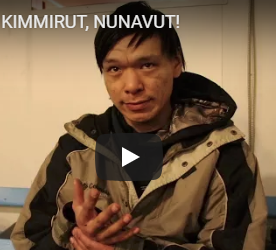 Many people received Christ for the first time and heard that Jesus can heal their lives. We heard from Mother's and teenagers how this message of hope helps them believe that change is possible for themselves and their community! 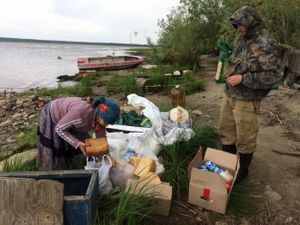 We are so thankful for the partners who make these travels possible! Braden Scharfenberg ministering in Hall Beach, NU. 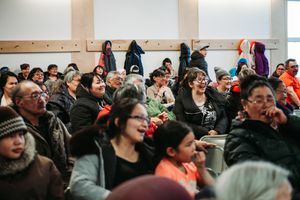 Close to 80 Community members and teenagers came out to our meeting at the local community centre in Qikitarjuaq, Nunavut. Braden and Steven shared their personal stories of how God helped them overcome major challenges in their lives, and that this is possible for their lives too! 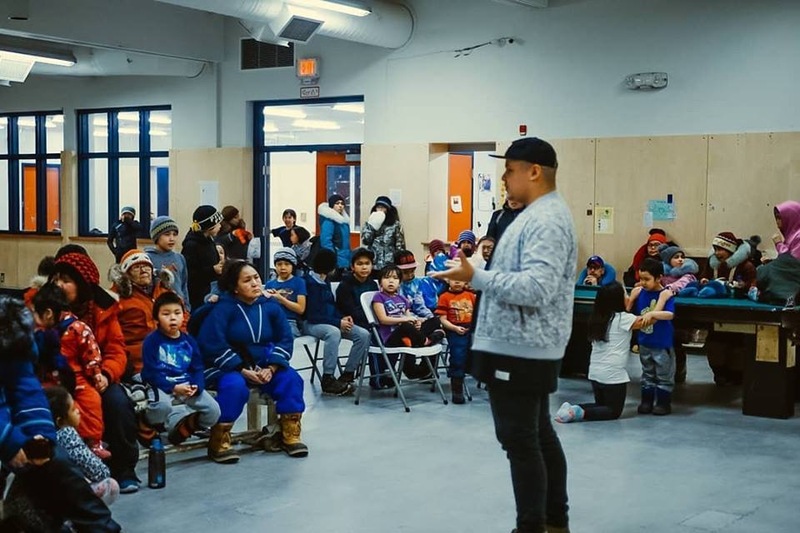 Steven sharing at a local community centre in Quiqitarjuaq, NU. 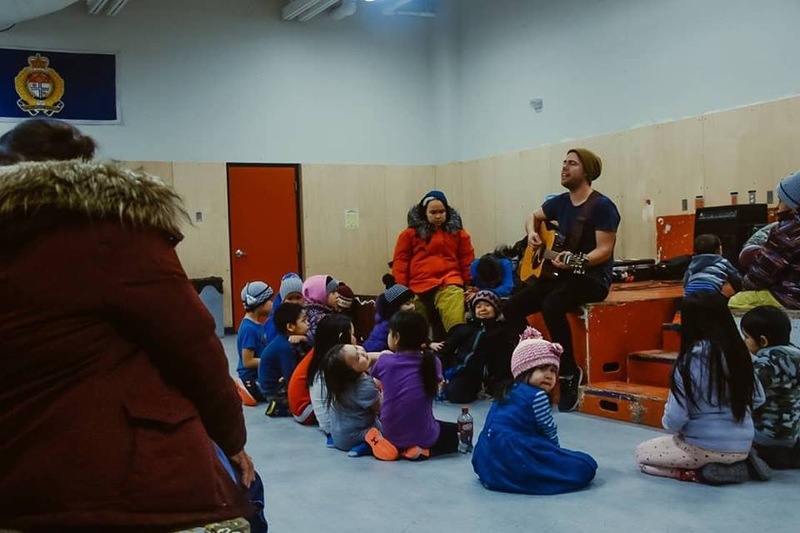 Braden ministering at a local community centre in Qikiqitarjuaq, NU. 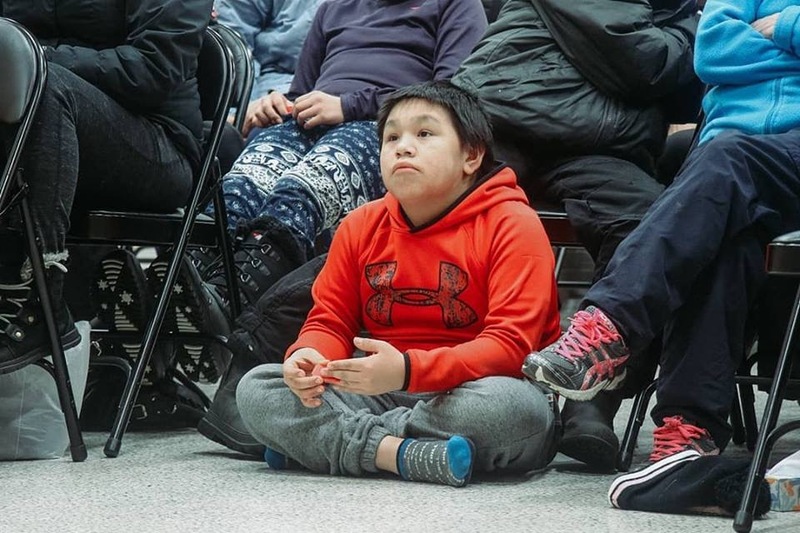 A young boy hearing Steven & Braden's message of hope in Qikiqtarjuaq, NU.